Topical vitamin B12 offers a therapeutic approach for eczema. 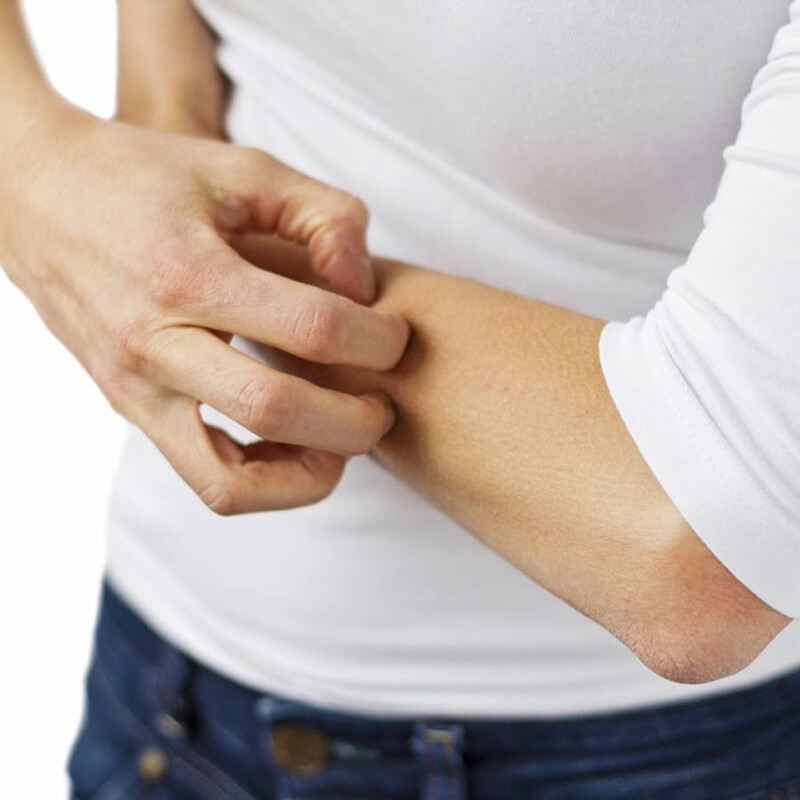 A study showed that topical application of vitamin B12 cream (0.07% cyanocobalamin) reduced the severity and extent of eczema. Avocado oil has been added to improve the formulation so that vitamin B12 cream can be distributed more easily on the surface of the skin, or we can use a specialized base that is easily applied and cosmetically appealing. For patients with localized psoriasis, and for many of those with moderate psoriasis as well, the mainstay of treatment is still topical therapy. Topical regimens, such as combination therapy with topical tacrolimus and salicylic acid, can be helpful. Vitamin B12 cream also has considerable potential as a well-tolerated, long-term topical therapy of psoriasis. Methotrexate has been used orally as a treatment for psoriasis by dermatologists for over 30 years, but oral methotrexate can cause serious side effects. Interestingly, researchers from the Department of Dermatology, University of California-San Francisco, and three other locations note that if methotrexate is properly compounded into a topical gel and dosed appropriately, it can provide better results without the adverse side effects. Furthermore, published data have indicated that 70% of patients prefer topical therapy for psoriasis. A placebo-controlled double-blind study evaluated methotrexate 0.25% gel applied topically to treat patients with psoriasis vulgaris. After four weeks, 83.3% of patients improved compared to 6.7% of patients who received a placebo. Ask our pharmacist about customized medications to help relieve eczema and psoriasis. We can also recommend the probiotic supplements that are best for each member of your family.